Choose your child's current clothing size. 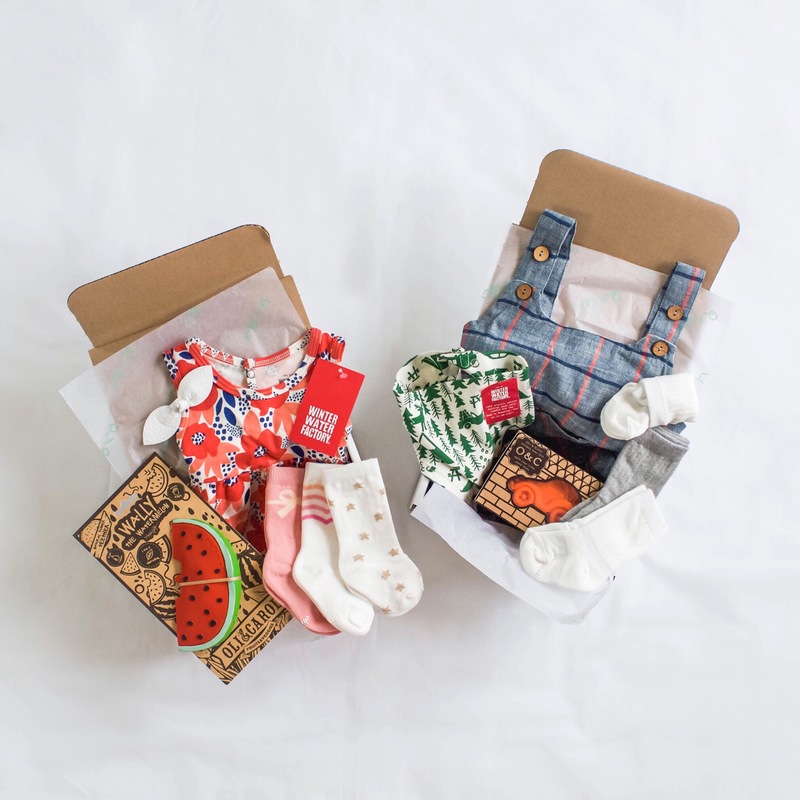 Each month we will send you a reminder to update your sizing so the boxes can grow with your child. Currently we offer sizing in newborn - 2 toddler. 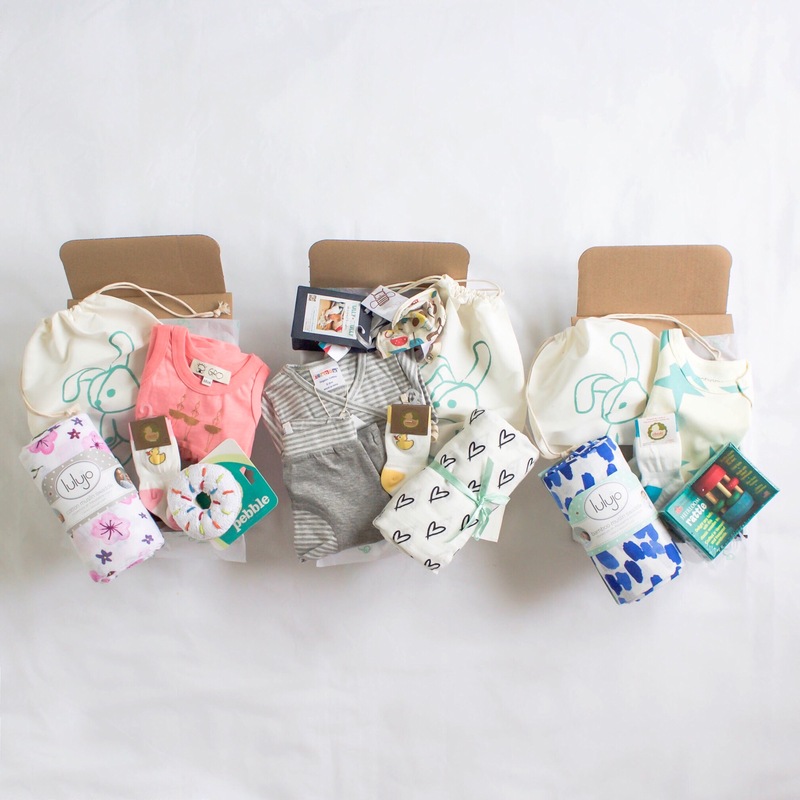 Every box includes 1 outfit, accessory, toy and bunny storage bag. Over $80+ retail value! Every box includes 1 outfit, accessory, toy and bunny storage bag. Over $80+ value!